All shook up for the King? 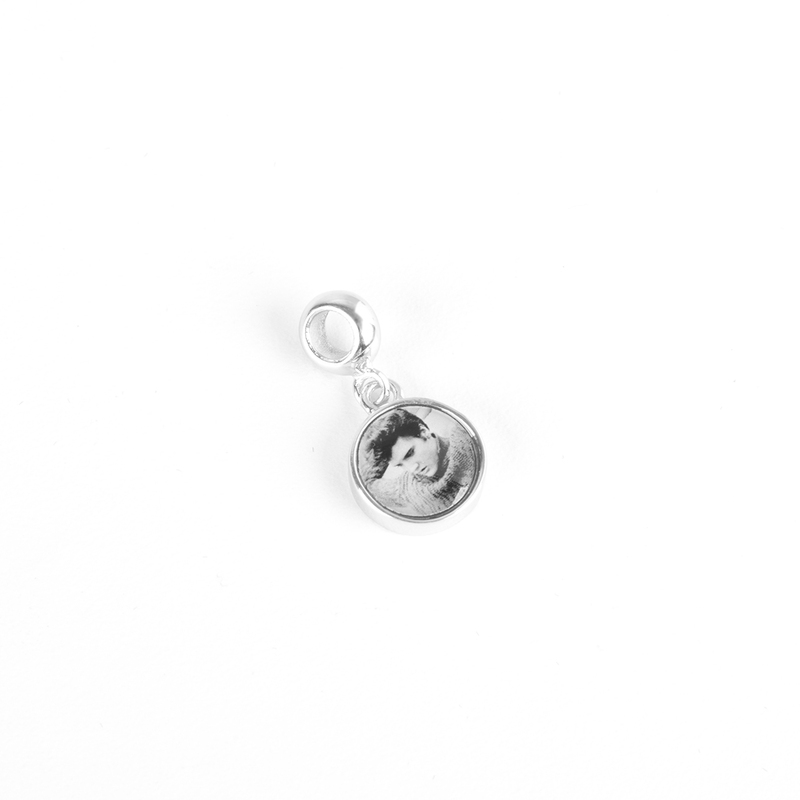 This sterling silver heart shaped bead charm features the Elvis in his early days. Compatible with most major brands of charm bracelets.